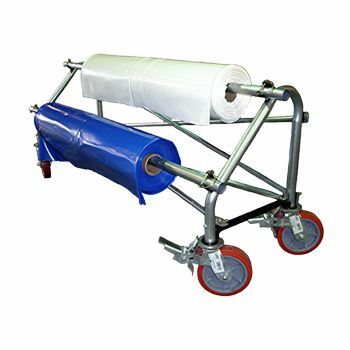 The high quality sewn cover is for those folks who barely have any time to spare; let alone, actually take the time out to wrap an entire shrink wrap on their vehicles. 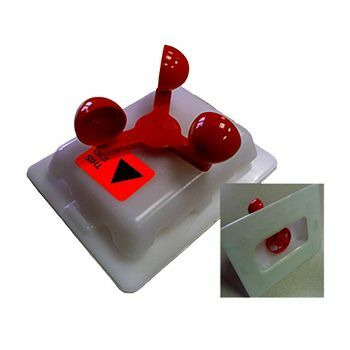 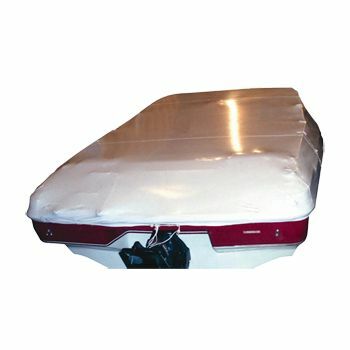 This sewn shrink wrap is perfect for people who own a standard v-hull boat. 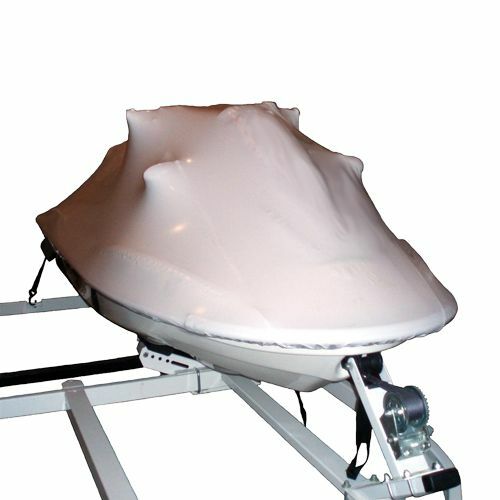 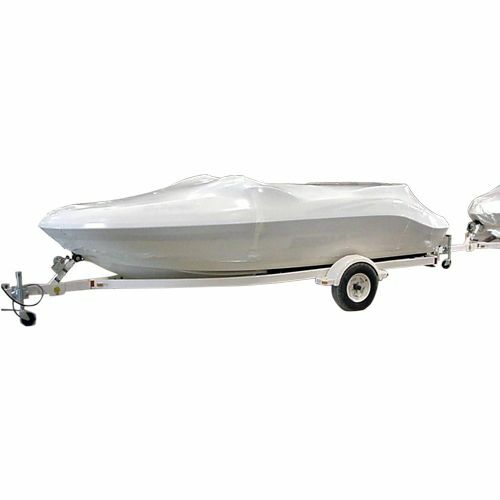 This quality cover is able to wrap boats that are around 16 to 18 feet long and have a narrow front. 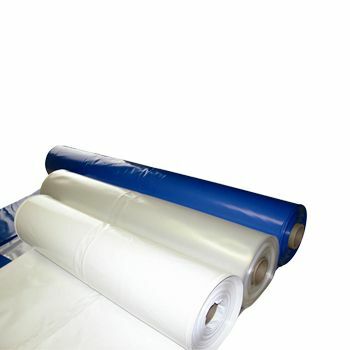 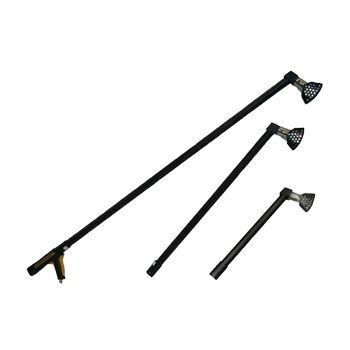 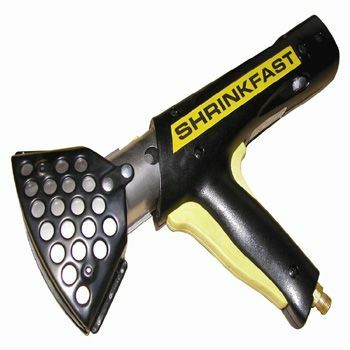 This is truly a heavy duty cover, as it is designed using a 7 mil shrink wrap material. 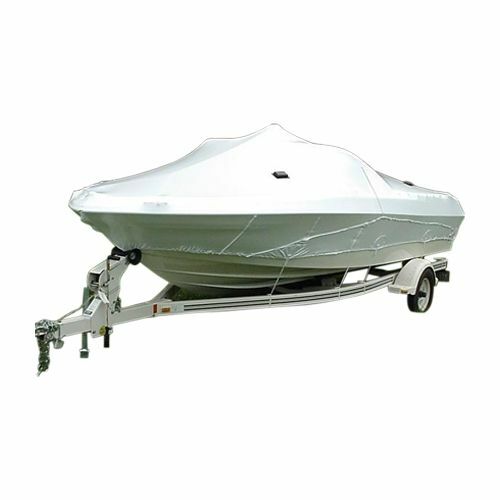 The use of this excellent product will ensure that your wonderful boat always remains in a pristine condition.